In our everyday lives, most of us happen to come across various situations when we need to translate something from a foreign language. It is quite needless to point out all the huge variety of such situations within this humble article. It is also quite pointless to explain why a common dictionary may be ineffective when there’s a need to translate a word combination or a phrase. For the purposes of translation people most commonly tend to use various translators. Today, Google Translate seems to be the most popular online translating service. It can be used both directly online and as a separate application. In spite of all the sophisticated advantages embedded and the popularity among users achieved, Google never stops developing its translating tool and making it even more advanced and convenient. 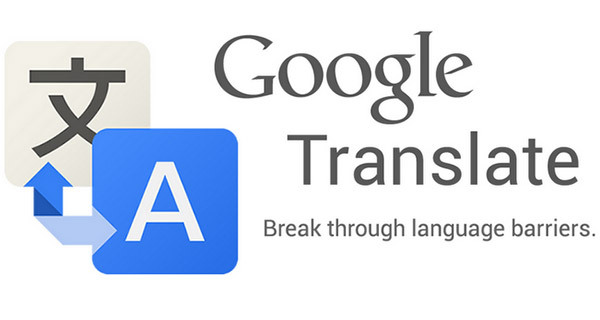 Due to this tendency, Google has recently introduced a new update to the Google Translate smartphone application. Probably, the biggest part of this latest update to Google Translate for mobile devices is that it allows you to translate written or printed text. Here’s how it works: you simply launch the Google Translate application on your smartphone and direct your smartphone’s camera at the written or printed text you want to have translated, the text appears on the display of your smartphone, and the application processes it. The update package includes a convenient touch-guided interface which is used for ‘drawing’ over the text image and highlighting the part of text which you want translated. However, the update package includes more innovations most useful, such as improvement to voice translation (including new dialect preferences), improved recognition of Japanese handwritten characters, and more. As you can see, the combination of the above-mentioned advantages makes Google Translate for smartphones even more convenient and extremely useful. The only drawback of this new update seems to be its relatively big weight. So, if you plan to use it abroad, it is recommended that in order not to spend all the money from your phone account, you either download it beforehand, or make sure that your phone is on WiFi-only connection.